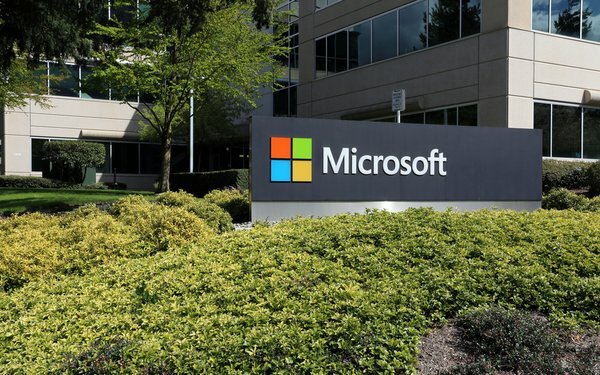 A proposed privacy bill in Washington state is garnering support from hometown tech giant Microsoft. The Washington Privacy Act, introduced by Senator Reuven Carlyle (D-Seattle), would give consumers the right to learn what data is collected about them and whether the information is sold to outside companies. The bill would also allow consumers to prevent their personal data to be used for direct marketing, including ad-targeting based on consumer profiles. The proposed bill exempts companies Washington businesses that control or process data from fewer than 100,000 customers, unless those companies sell personal information. Washington businesses that sell personal information are only exempted from the law if they control or process data from fewer than 25,000 customers, and derive less than 50% of revenue from the sale of personal information. Late last month, the major ad organizations weighed in against the proposed law. California recently passed a privacy law that contains some provisions similar to the proposal in Washington. The California measure, slated for enforcement next year, allows consumers to learn what personal information about them is held by businesses, and to opt out of the sale of that information.